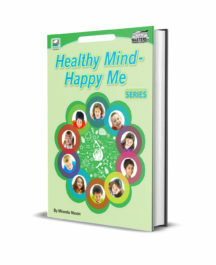 Nurturing positive relationships with students and parents promotes academic growth. 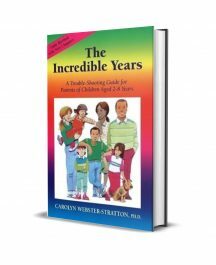 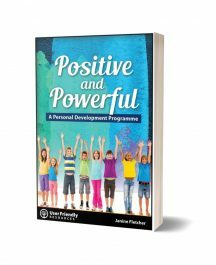 This book also shows teachers how to set up individualised programs for children who are at risk because of learning difficulties, hyperactivity, impulsivity, attention deficit disorder, language and reading delays, depressive or aggressive behaviour. 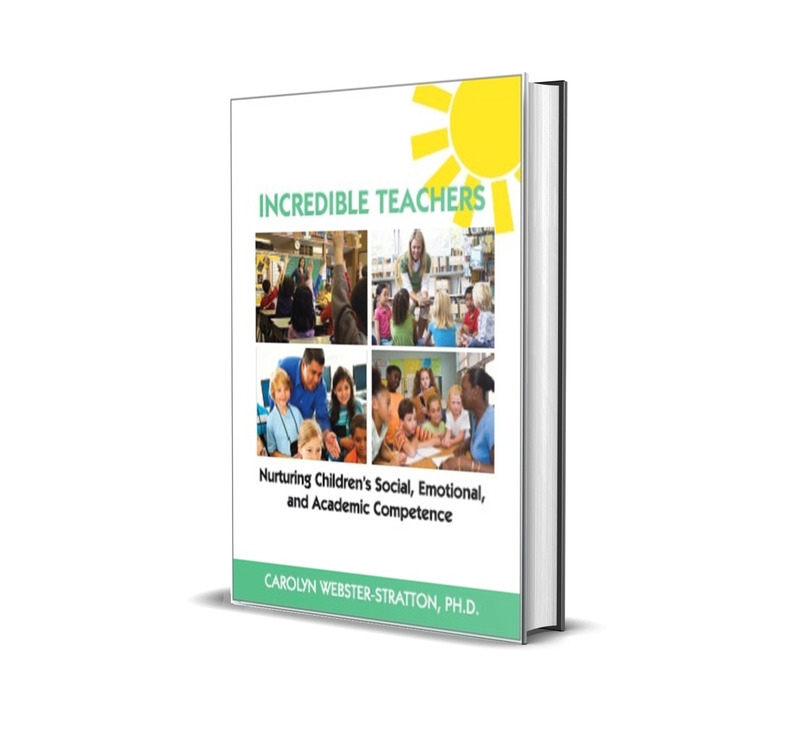 The author shows how teachers can integrate individualised, culturally sensitive interventions for such children in the mainstream classroom. The book also shows how to partner with parents to promote their children’s social, emotional, language and academic competence.